Photo by: Getty Images for CBS Radio Inc. The band brings its fall tour to the MidFlorida Credit Union Amphitheatre in July. 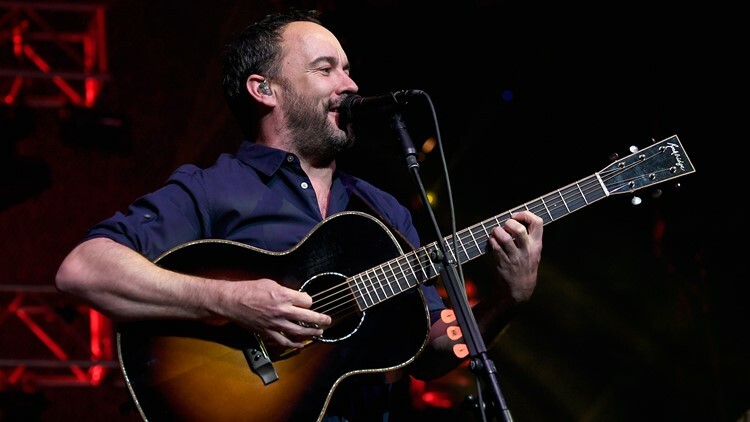 TAMPA, Fla. — Dave Matthews Band has been rocking summer stages in Tampa Bay for years, and 2019 is no different. Every ticket purchased for the tour also comes with a surprise unreleased live recording from one of the band's 2018 tour dates. Members of the DMB Warehouse Fan Association can buy tickets at 10 a.m. Thursday. Click here for more information about Tampa's tour stop. Find more 2019 tour dates here.